Phablets are the combination of both smartphone and a tablet; for instance, the devices such as the Samsung Galaxy Note series come under this series. 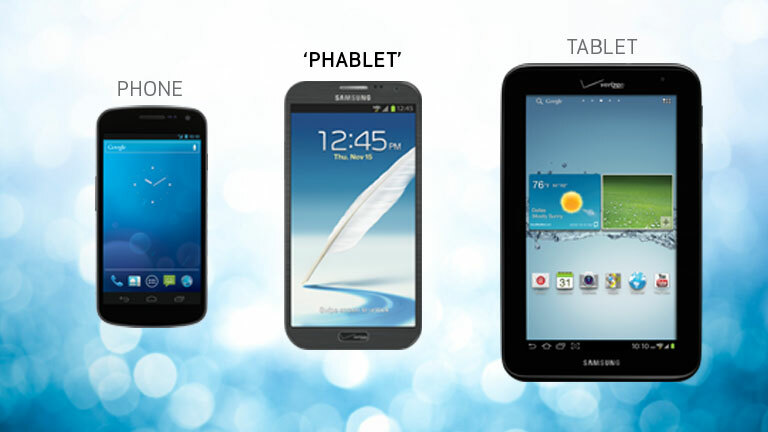 Phablets consists of both the features of smartphones and as well as tablet devices. In this post, I have mentioned the outline and benefits of Phablets as well as you can find various advantages of Phablets here.People need better performance and also they want to use the larger screen for viewing media files. Purchasing a Phablets will be a better choice for the people and also it has both the functions of a smartphone and also a tablet. Screen size is one of the good things that are present over the Phablet, while comparing it with a smartphone. 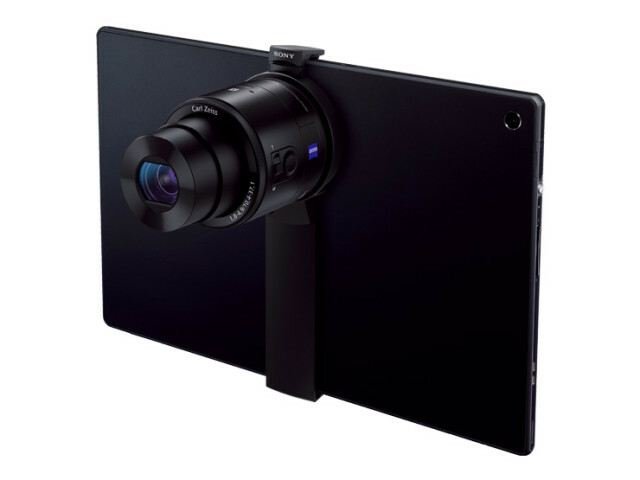 People want to experience larger screen while they were watching movies in the Phablets. For instance, if you were watching movies on your smartphone, then you cannot expect more comfort. If you were using movies in the smartphone, then you can watch them on a larger screen with more clarity. Not only movies, you can surf the internet with larger text and also you can use them for reading ebooks. Using larger sized screen in the Phablets will give more pleasure while comparing to the smaller sized smartphones. Using the Phablet, you can increase the typing speed of the device. For example, if you were using SwiftKey in thePhablets, you can type very fastly since the predictive keyboard allows you to work faster and quicker. 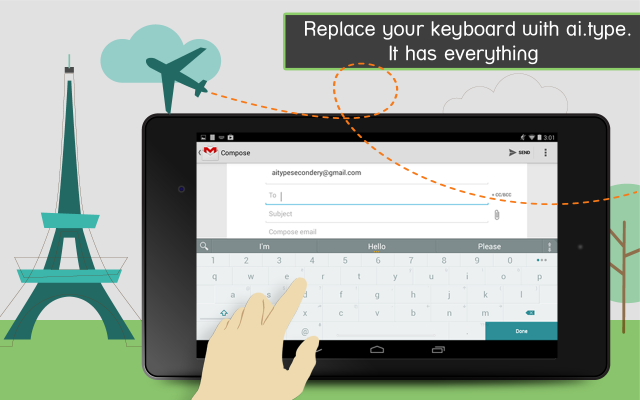 Bigger keyboard size allows you to easy typing and makes you to avoid mistakes while typing in the keyboard. If you were using small screen phones, you cannot type as faster as Phablets. Phablet sallow more faster gaming and also makes you to play games on a larger screen. 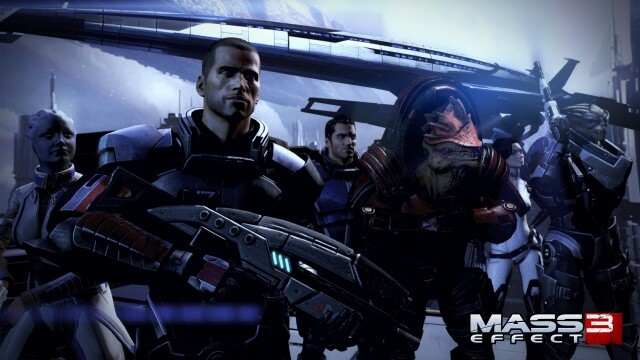 While comparing the smaller sized device, this allows you to play games on a bigger screen. If you play games in various online portals and also a multiplayer mode in Phablets will give you richer gaming experiences. if you have a bigger screen, then you can easily do writing in the screen. In the same time, if you have a smaller screened device, then you need to concentrate more on writing. For instance, if you were writing in a bigger paper, then it will be very easy to write and in case of smaller screen, then it will be very hard to scribble on the screen. Phablets have larger screen that makes you to write faster and more efficient. Most of the Phablets come with a higher capacity camera that enables you to shoot clear images with the Phablets. Hence various advantages of Phablets are discussed in the above paragraphs. If you have any queries, you can ping us through the comment box below.